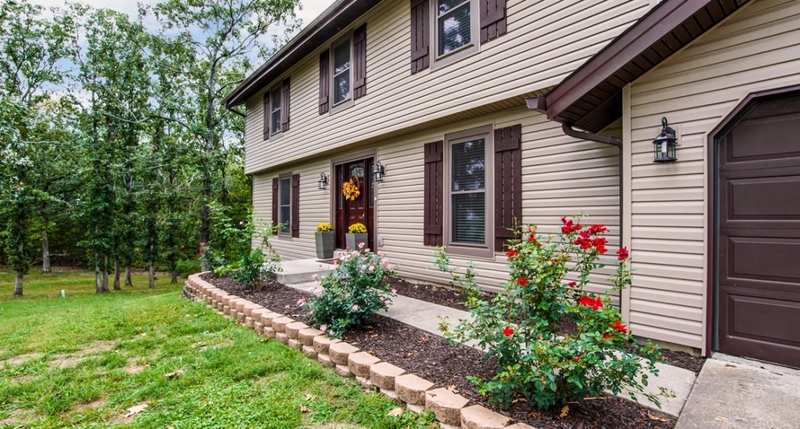 Replacing your windows is not a home improvement project that you often do. In fact, most people replace windows only once in their lifetime. With a stat like that, it’s no wonder that when you actually need to replace your windows it can seem like a daunting task. And, it’s no wonder that most people don’t know much about what windows can or should be doing for their home. 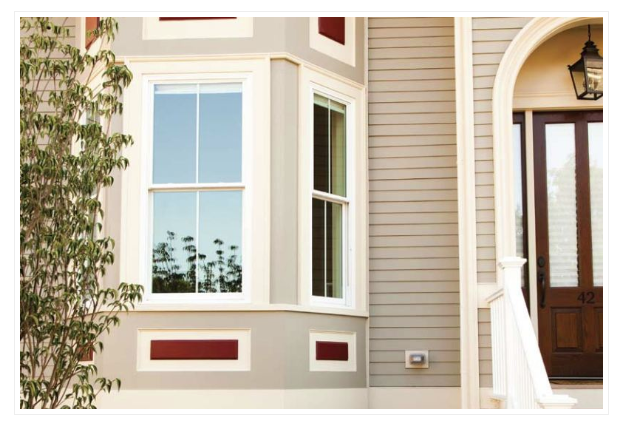 To help you get started Broadview Windows has outlined the essential information you need to know about replacement windows. 1. How a window operates is important. You certainly can replace your current window with the exact same window style, but is that what’s best for you? Would you prefer a window that’s easier to open? Or perhaps you want to add space to your home? This is a question you need to ask yourself and thoroughly research. 2. 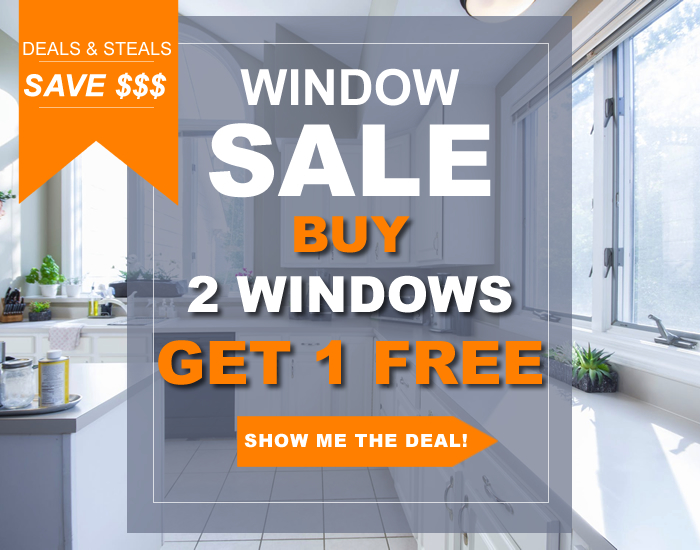 You don’t have to replace all of your windows at once. 3. Replacing windows is not a DIY project. 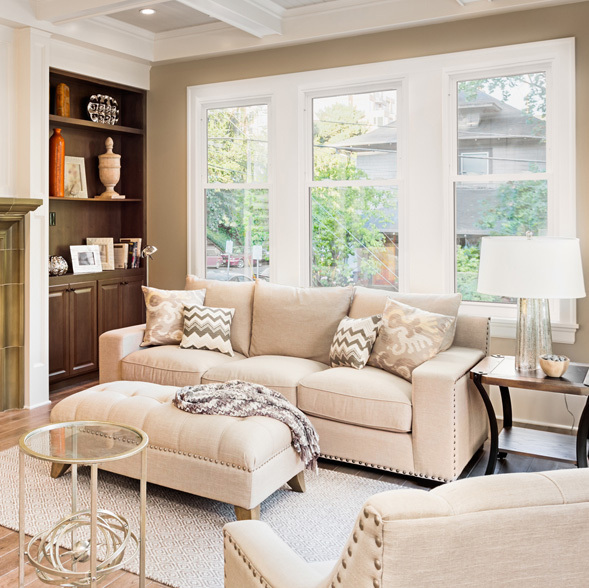 Broadview Windows in Columbus, Ohio is a professional window installation company and replaces windows day in and day out. They know the ins and outs and have the skills to knock the job out quickly. 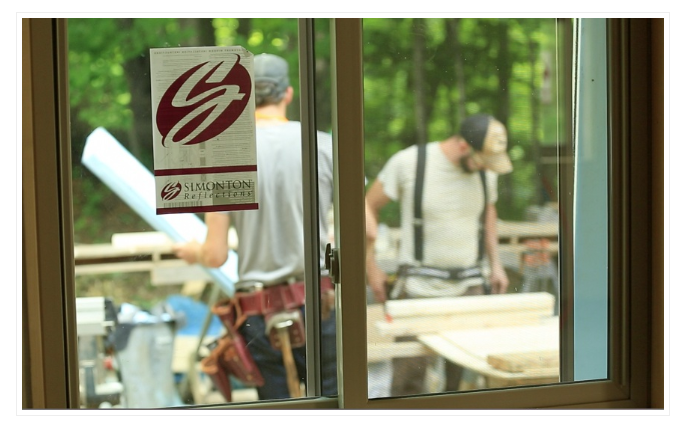 Simonton Windows even offers installation training to contractors so they know the specifics of installing our products. 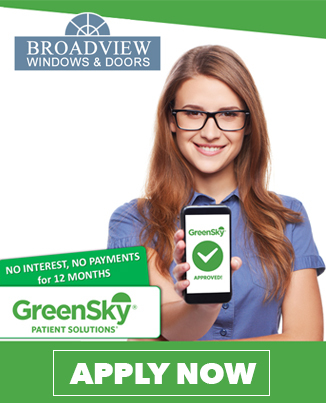 So if you’re looking to purchase our windows, choose Broadview Windows. Besides, when it comes to a once in a lifetime purchase don’t you want to guarantee it’s done right the first time? 4. Know what the numbers mean. 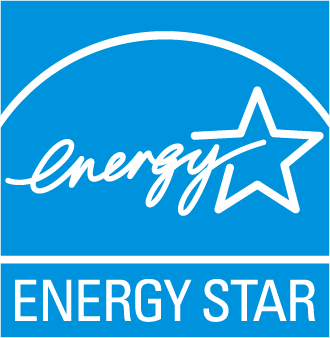 A window’s energy efficiency is based on a few different numbers: U-factor, Solar Heat Gain Co-efficient (SHGC), Visible Transmittance, and Air Leakage. It’s important to know what these mean because you’ll want different numbers based on where you live. Do you have cold winters? 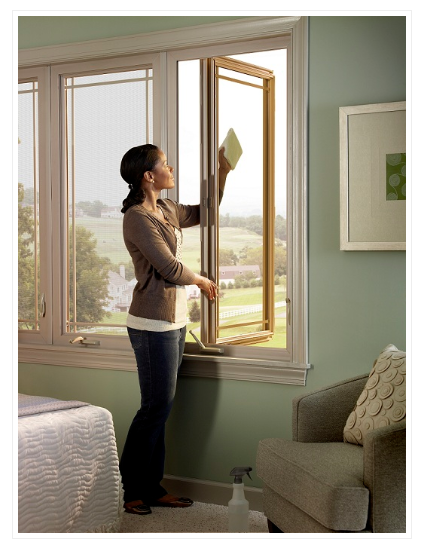 Then you’ll want a lower U-factor, which means your window is helping trap heat inside your home. However, if your weather is sunny and warm year round, a lower SHGC will be more important to you. The lower an SHGC the more sun is blocked and reflected off your window helping keep your home cooler. You can read more here and See how much you can save with new replacement windows. 5. Windows can reflect your style. Yes, windows are made to fill a hole in a wall. But that doesn’t mean they can’t have personality. 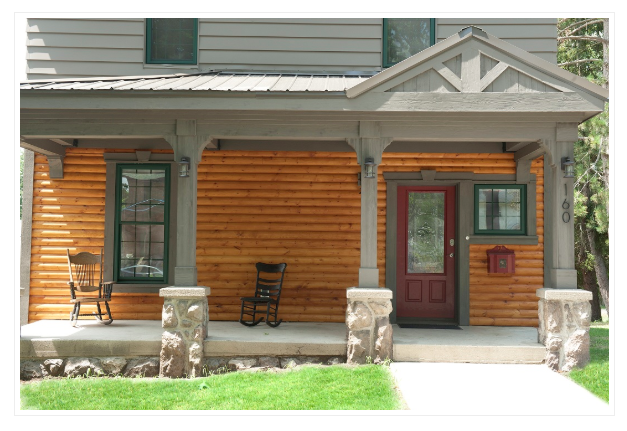 Vinyl replacement windows are completely customizable and can be outfitted in a variety of colors, grids and hardware options to suit your style. 6. Custom windows take time. 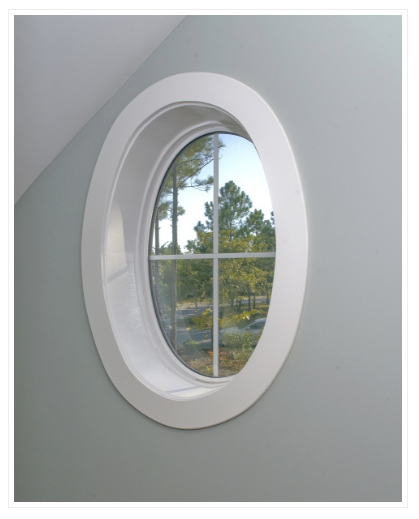 Size, style features, and types of glass, all factor into your windows’ manufacturing time. You can expect around 4-6 weeks for your windows to be produced and shipped to you. Before you hire a contractor make sure you trust them. Do they have references? What kind of insurance do they carry? Are they going to use subcontractors? These are just a few questions you’ll want answers to. Read more about finding the right contractor here. 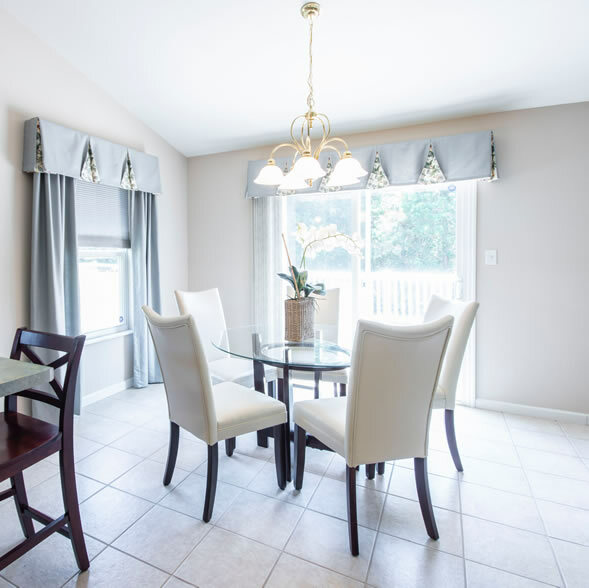 Broadview Windows in Columbus, Ohio has achieved a Google 5 Star Rating and has earned the Angie’s List Super Service Award for 5 consecutive years. 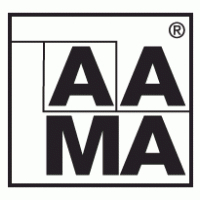 They have the experience and trust to replace your windows and ensure a satisfactory experience.